Exclusive interview for SPINOFF.COM with Dr. William Doherty, European and UK Patent Attorney at Albright IP, a professional firm of British and European Patent and Trade Mark Attorneys with many years of experience in invention and brand protection that work for clients in the UK and around the world helping them to protect the creative vision, innovation and investment and to obtain practical, potent and cost-effective IP (intellectual property) protection both nationally and globally. Albright IP attorneys advise on all aspects of IP protection and enforcement, including Patents, Designs, Copyright and Trade Marks. SOC: Dear Dr. Doherty, thank you very much for dedicating your time to this interview. We would like to start with the overview of Albright IP. Could you please elaborate on the story of its creation and the team of professional attorneys? Dr. Doherty: Albright IP (then Albright Patents) was founded in 2007 by Robert Games, an experienced patent attorney and former patent Examiner at the UK Intellectual Property Office, who was shortly joined by a second patent attorney, Adrian Hocking, who became business partners after a year. They were soon joined by Katie Oliver and Julia House, both highly-regarded trademark attorneys, to form a full-service boutique Intellectual Property firm able to advise and guide in all regards of IP law. The company has grown ever since, with the four directors maintaining a consistent company direction through this period. 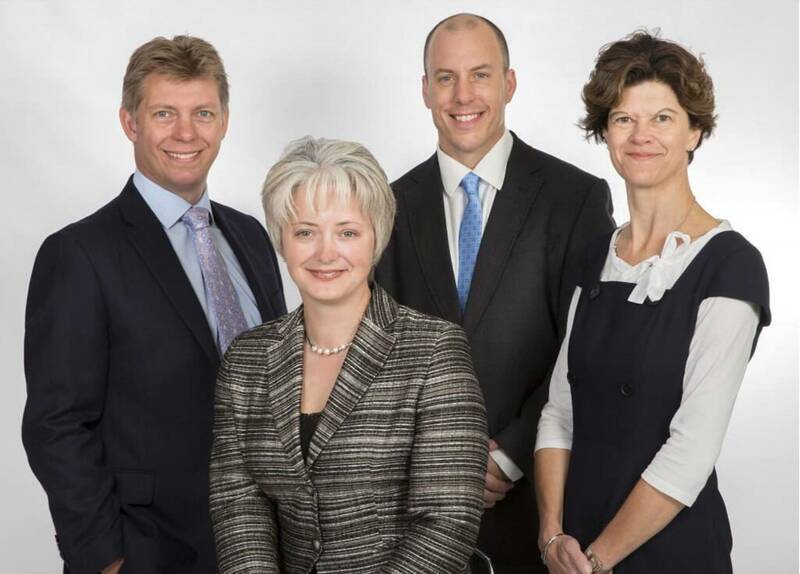 There are now eight full IP professionals working at Albright IP, myself included, and we have a constantly expanding client base, dealing with all aspects of IP law, ranging from the filing and prosecution of IP rights, through to advising on infringement matters and later strategic aspects of IP. 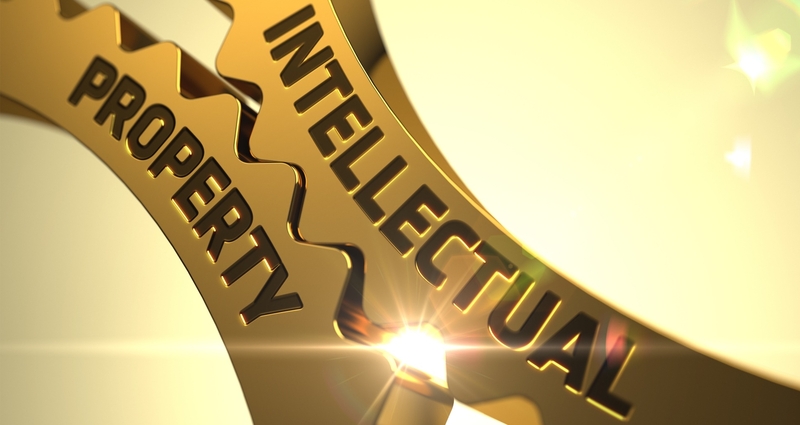 SOC: Albright IP provides a variety of services to large and small businesses on intellectual property rights, including patents, designs, copyright and trademarks protection. Albright IP attorneys advise on all aspects of intellectual property protection and enforcement. Could you please describe your services in more details? Are there any territorial restrictions for the companies that would like to become Albright IP clients? Dr. Doherty: We deal with clients from all over the world - this is completely natural with the territorial nature of IP protection. Our core business is in the preparation and filing of IP registrations in the UK and Europe, but we have a wide network of associates with whom we regularly protect clients IP rights around the world, with a particular emphasis on the US and Chinese markets. The UK is an attractive jurisdiction for first filing of IP rights, particularly for patent applications, since the official fees are relatively low, and the UK Intellectual Property Office patentability search is returned usually within six to twelve months of filing. This provides applicants with a lot of useful information about the feasibility of their IP rights in a cost-effective manner, well in advance of the twelve-month deadline for filing subsequent patent applications in other jurisdictions. 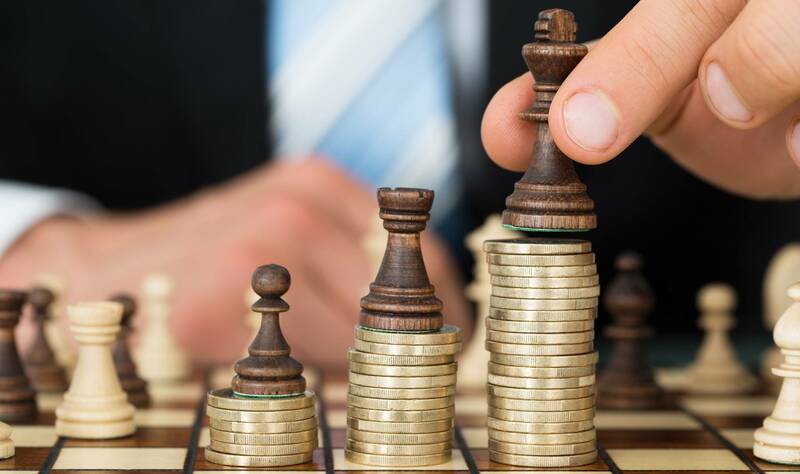 We appreciate that cash flow is one of the biggest difficulties for start-ups, and most of our clients are keen to reduce costs initially whilst their business develops. We have several fixed price packages which can help new businesses build up their IP portfolios without breaking the bank. SOC: Let's talk about design protection. Our Investment Information System contains hundreds of different innovative spinoff products and their prototypes. Why should inventors register their design? What else should they know about IP protection in this regard? 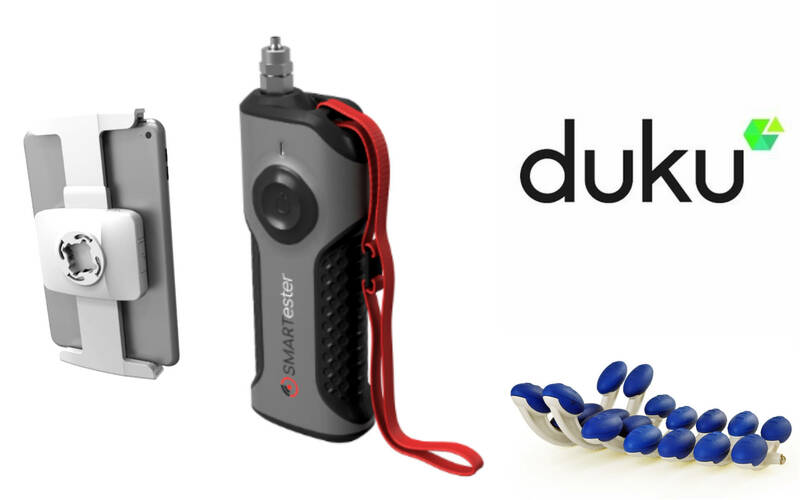 We also know that you work with product design consultancy Duku. Could you share few words on them? Dr. Doherty: The different types of Intellectual Property perform different roles. Patents protect functional and technical inventions, which could be products or methods, whereas design registrations protect the appearance of a product. A registered design is an extremely useful tool for preventing direct copying of a product - whilst the scope of protection is usually much more limited that conferred by a patent, a registered design will usually grant very quickly and cost-effectively, and provides the proprietor with a readily enforceable right. This is of particular importance if a product is being manufactured in a particular jurisdiction, as it can prevent your manufacturer from dealing unscrupulously with your direct competitors to undercut your market! Design registrations can be, therefore, very effective commercial tool. The fundamentals of design are important for understanding the scope of protection of any registration, and Albright IP is unusual, as you say, in that we are linked with our sister company Duku design. We are able to provide a very synergistic approach to product development which goes hand-in-hand with Intellectual Property protection, ensuring that a product is developed with one eye on potential protection downstream. This has proven to be a unique selling point for many of our customers. SOC: We are slowly moving to the next question. As you know the core of SPINOFF.COM activity is a collaboration with science startups that are called spinoffs which are mainly focused on improving peoples life and health and may benefit the humanity. We know that Albright IP also works with such companies. Could you share some examples of clients from your diverse portfolio in a life-science field that Albright IP has already supported? Dr. Doherty: It's always difficult to talk in detail about existing client work, given the confidential nature of intellectual property. However, one of our large clients is a UK biomedical firm specialising in prosthetic implants, and we have a vast range of experience in prosecuting patent applications across the globe for this client, as well as defending their existing rights, and advising and pursuing known infringing parties. We have also trusted advisors in respect of commercial aspects of intellectual property and have supported other members of their legal division during periods of complex negotiation. SOC: For spinoff companies, their intellectual property is a key to success. The inventors pay particular attention to this. Could we go deeper into details and give some tips to spinoff founders concerning IP protection of their innovation. Would you be so kind and share with our professional audience the main steps of this process and maybe some peculiarities for the UK and EU regions. Dr. Doherty: This is an excellent point, and goes to the heart of the considerations all inventors should take when looking to protect their work. The most critical thing to remember, if you are looking to apply for a patent for an idea, is to make sure that the idea is kept secret until the first patent application is filed. This can be an issue if funding needs to be secured, however - investors obviously want to know what they are investing in! The best thing to do is always to file a patent application in advance of undertaking discussions; where this is not possible, a non-disclosure agreement should be considered. This is an important point to be aware of, particularly for inventors who may be familiar with the US approach to patenting. There is no grace period of disclosure made by an inventor in most jurisdictions around the world. In the UK and Europe, if you as the inventor disclose your idea publicly, there is no going back - your patent application will not be valid. Another peculiarity of the US system is the provisional patent application process, wherein the general information about an invention is submitted to the USPTO to secure a date of filing, and the application is enhanced within twelve months, being converted into a full US patent application. This is a risky tactic if overseas protection is to be considered. In order to ensure that your date of 'priority' is valid across the full scope of your claimed invention, all relevant information on which you wish to rely should be detailed in the first-filed patent application. Cutting corners by filing an inadequate patent application can lead to significant problems later on, particularly in Europe. SOC: For both of us, as well as for thousands of successful spinoffs, it's not a secret that a new technological breakthrough may become obsolete very fast, especially as the patent validity period becomes shorter. How is it possible to avoid this and to protect the invention for years and years? Dr. Doherty: Intellectual property is a commercial tool, and its primary function is to provide the proprietor with a functioning monopoly. In other words, the IP gives you market space. There are many strategies one can, therefore, take in the use of IP. Some technological areas innovate slowly, and therefore a patent application may well be useful over the full term, which is very valuable for the proprietors. For more disruptive technologies, the IP is no less valuable, but the focus may be different. For example, it may be better to file a patent application quickly, to obtain patent pending status, in order to provide the inventor with a foothold in the market, warding their competitors away from the area in which they plan to operate. This is no less useful since it provides start-ups with the breathing space in which their company can flourish. This is particularly important in industries in which technological change is rapid, but also where the boundaries of what is or is not patentable may be blurred. SOC: It is not a secret that by no means the spinoff founders have enough experience in starting the company and might feel vague and especially at the very beginning. We know that IP protection is on top of all, especially for science-intensive companies. Which adviсe and warnings you might give to scientists entrepreneurs in the sphere of your activity? What mistakes may they avoid cooperating with Albright IP? Dr. Doherty: IP is a complex area of the law, and it is very difficult to penetrate for many inventors. Patent attorneys go through a rigorous training procedure (we must have a scientific background before training, and the legal qualifications typically take around five years to complete in Europe), and therefore we are able to act as guides for inventors through this complex area of the law. It can be tempting to try and 'go it alone', filing IP rights on your own behalf, and this is fine, provided that you are aware of the potential risks involved in doing so. Because IP rights are relatively long-lived, mistakes made early in the process can have unforeseen effects many years later. It is usually possible for a patent attorney to predict likely issues before they arise with regards to procedural matters, and we will also be able to take an objective overview as to how to best protect an idea. Too many self-filed patent applications do not grant or grant in a state which is effectively unusable because the information provided on filing was insufficient. We can help inventors avoid these pitfalls. SOC: Money is a critical issue for the rising companies. Spinoff founders take into consideration all the expenses. One of the expected questions from them your services cost and whether they might receive a discount from your company and under which terms? Dr. Doherty: At Albright IP, we understand that costs are a primary concern, particularly for start-ups. We offer fixed package deals to prepare and file IP rights, and always aim to provide quotations for work upfront so that inventors can accurately budget. We are based outside of the big cities in the UK and therefore are typically able to offer much more competitive rates than larger IP firms. We are always happy to review materials and provide quotes before incurring costs, but as you will appreciate, it is difficult to predict costs without reviewing the relevant materials. On the point of discounts, we would generally advise inventors against looking for discounted rates - discounting usually results in less time being spent on your behalf, which will usually result in inferior advice or IP rights being provided. We certainly feel that fixed-price advance quoting is the best way to ensure that quality protection is achieved without necessarily breaking the budget for a start-up. We would like to express gratitude for the time you have dedicated to this interview. SPINOFF.COM is happy to have such professional and experienced partner among the syndicate members. Also, we are pleased to introduce Albright IP to the spinoff founders worldwide, so they may benefit to protect their disruptive technologies. Looking forward to collaborating for the benefit of science spinoffs development!